Here are some of the surprising coverages included in your homeowners insurance policy. 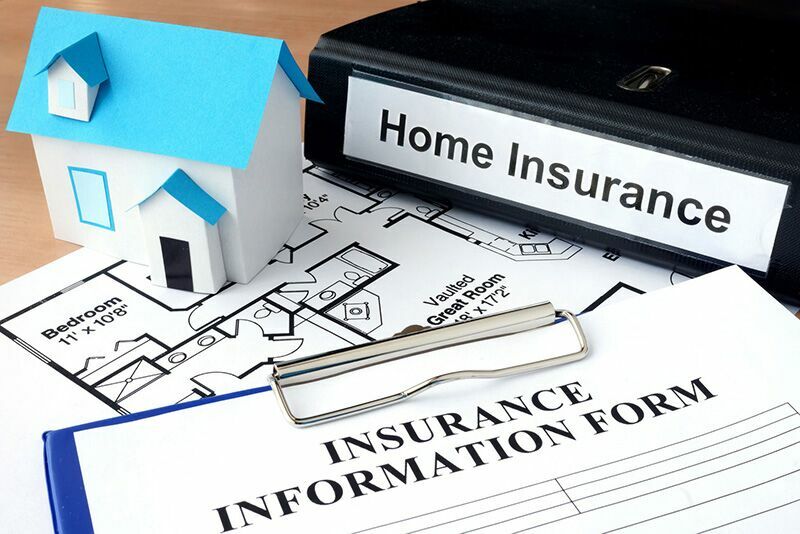 While most homeowners understand that their insurance covers physical damages and losses to their property, they are unaware that their insurance actually extends further. Here are some of the unexpected things covered under your homeowners insurance. As previously mentioned, homeowners insurance covers physical damages to your home. However, did you know that this coverage extends to the various structures on your property? This means that things like your storage shed, doghouse, patio, and so on are covered against damages. Just make sure that your insurer knows about the different structures on your property. This way they have documented proof in case you do need to file a claim for a structure on your property. In addition to coverage for physical damages, your homeowners insurance also includes personal liability coverage. This coverage extends to pet-related liability issues. For instance, if your dog were to bite your neighbor, your homeowners insurance would cover their medical fees and the legal costs associated with a subsequent lawsuit. However, you have to make sure that your pet is explicitly covered in your policy. Some insurers will refuse to cover certain “dangerous” dog breeds. Surprisingly, your homeowners insurance will actually cover the belongings you take with you as you travel. For instance, if you were on vacation in Europe and your laptop was stolen, most policies would cover this loss. Just be aware that there might be limits to this coverage. If you are traveling with a particularly expensive or valuable item, you might need an additional policy to have all the coverage you need. These are some of the unexpected things covered by your homeowners insurance. Do you have more questions regarding your home insurance? Then contact the experts at The Schwab Agency in Colleyville, Texas. Our dedicated team is ready to address all your coverage needs.